We live in a world of consumables. Where our primal need is convenience with a flagrant and flippant disregard for the consequences of our actions. One billion disposable hot drink cups per year end up in landfill in Australia alone. The scale of which is unimaginable to a human mind. 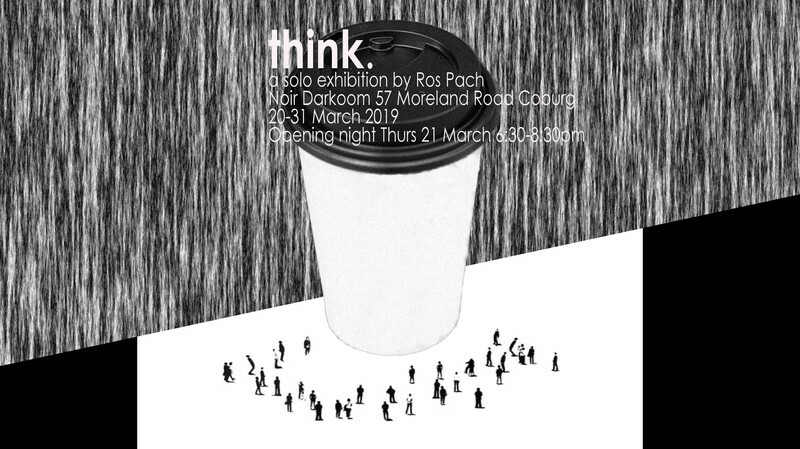 This body of work by Ros Pach invites you to explore beyond the realms of this impossibility. And to think.